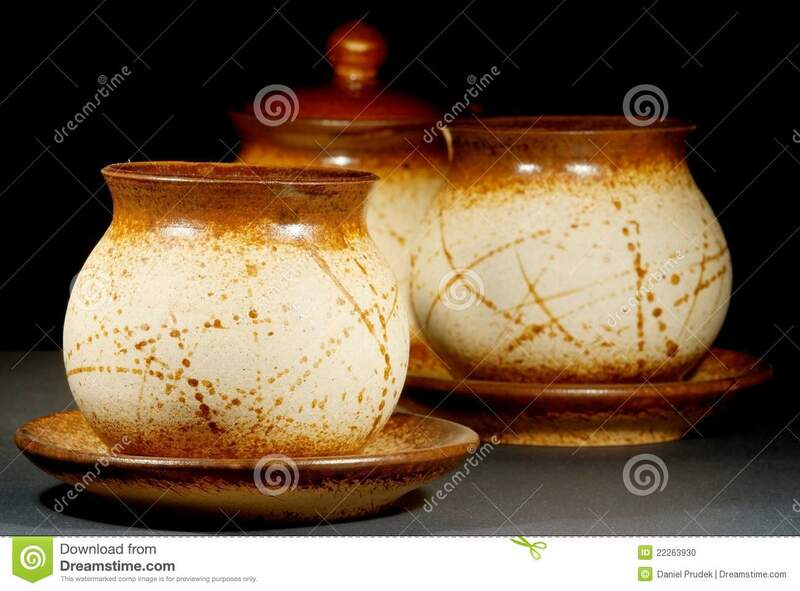 Clean utensils in the dishwasher. 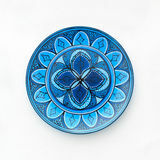 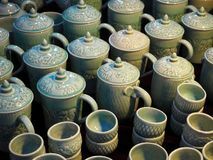 Wine glasses, beer mugs, ceramic teapots. 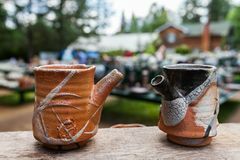 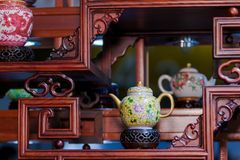 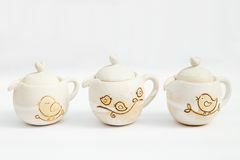 Concept of preparation for opening, banquet, catering Two pottery teapots that look like clay cups Chinese teapots Antique tea sets three white ceramic teapots stoneware with white background Shelf and ceramic teapots, cups, and other attributes for a traditional tea ceremony. 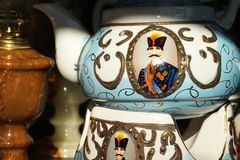 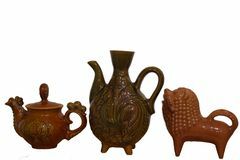 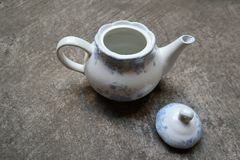 Isolated on white background Beautiful Ceramic Teapots and Cups Persian Porcelain Teapot Iranian Traditional Samovar A set of clay teapots, before it was in vogue.